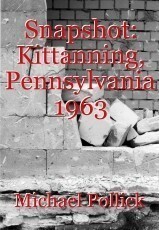 main street in Kittanning taken in 1963, the year my parents were married. of those who will soon be from Kittanning. darker than coal, stronger than steel. MUSING ON AN OLDER LOVER.